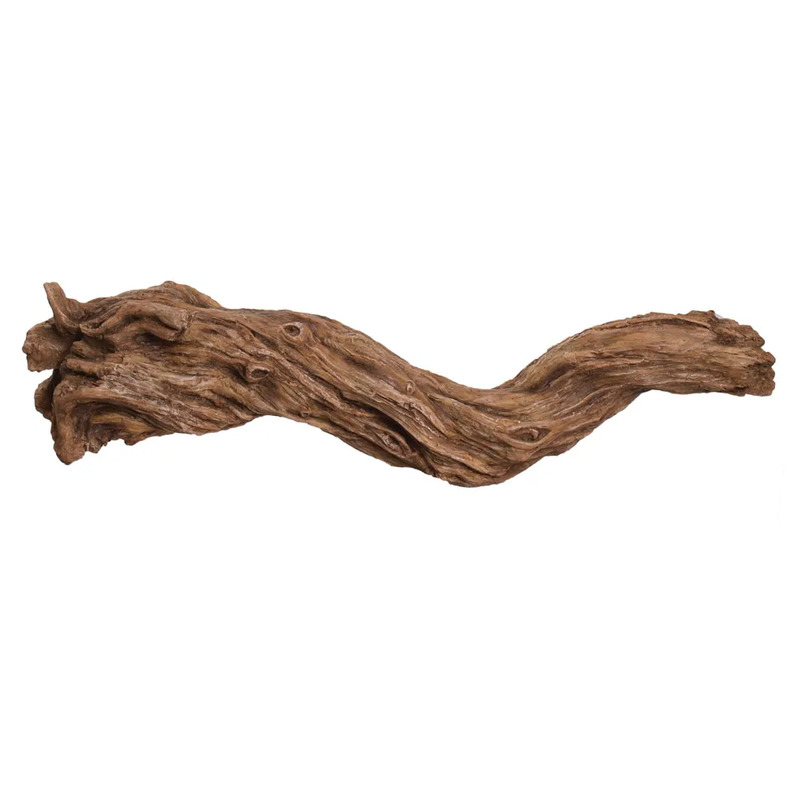 Faux Driftwood 35" - Aquascape, Inc. The Aquascape Faux Driftwood 35 is ideal for concealing hard-to-hide water feature components or adding a realistic decorative accent to any location. Aquascape Faux Driftwood was designed to effectively hide filter components such as difficult-to-conceal edges of skimmers and waterfall filters. The heavy-duty, poly-resin construction is built to last and stand up to the elements, and the natural wood appearance is extremely realistic and blends easily into any indoor or outdoor setting. Aquascape is passionate about the products we produce, providing unique products, designs, and features that stand above the competition.